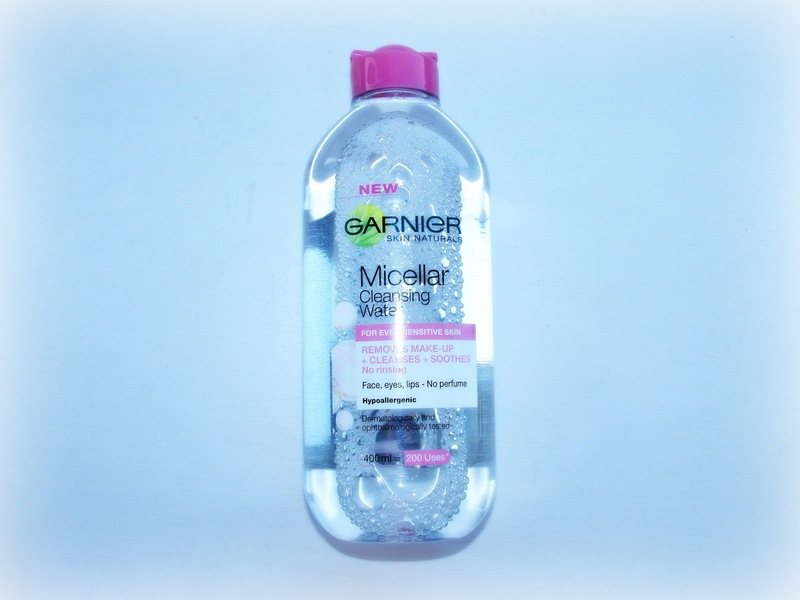 Yes I'm afraid so, it's another post about how wonderful this new Garnier Micellar Water is! 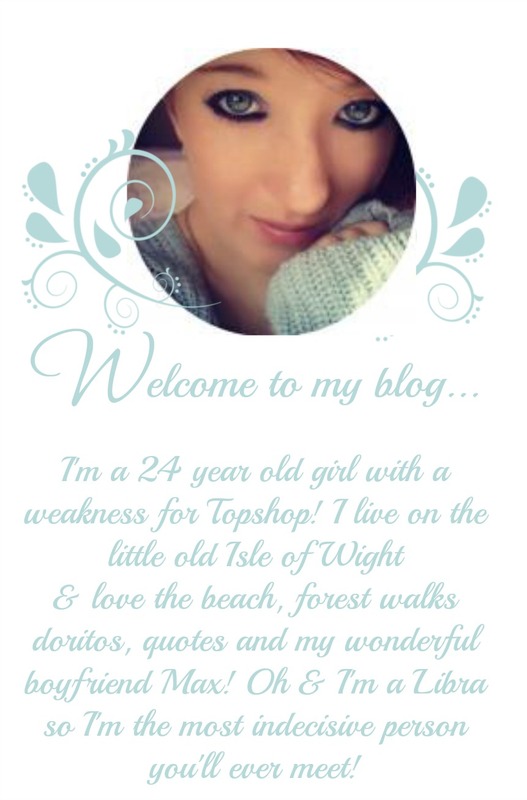 I'm sure you've seen lots of people raving about this product already but I couldn't help but join in! I'm usually very lazy when it comes to having a skin care routine - quick and easy is what I like most! I know you should take really good care of your skin but I for one have been known to grab a face wipe or two for a quick fix (I can hear the shrieks as I type)! 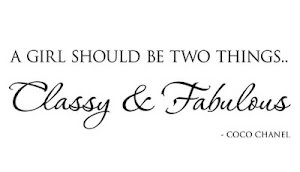 However this has definitely changed things for me! A product I actually enjoy using, and to be honest it doesn't take any longer than it would with a face wipe. It makes my skin feel so soft and it's so gentle. I tend to suffer from dry spots around my eyes and lips and this doesn't sting or irritate when applied! I feel it's given my skin a great result & I was chuffed when the lady at the MAC counter said I had great skin the other day (I know she probably compliments everyone but still). The only thing I would say is I think 200 uses may be a little unrealistic, I use this everyday and although it's a big bottle it tends to go down quite quickly but I guess that is probably dependant upon personal use. Plus it's a bargain at £4.99 so even if you're on the fence it's worth giving it a go at that price! I bought this a few weeks ago and couldn't live without it, it's made my skin feel so refreshed! This is the best skincare product I have ever bought!